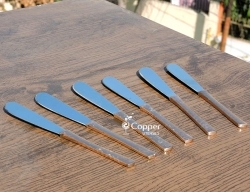 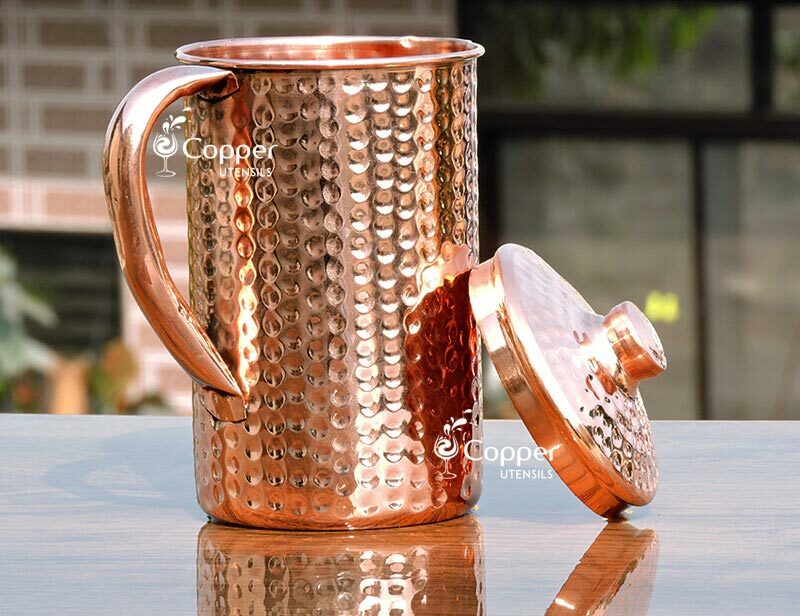 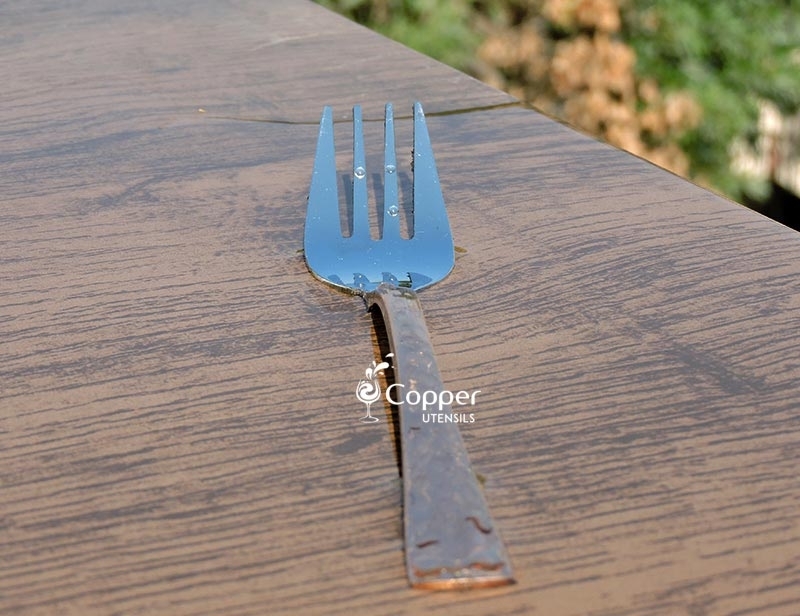 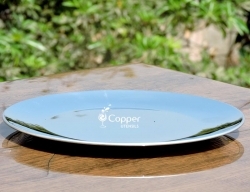 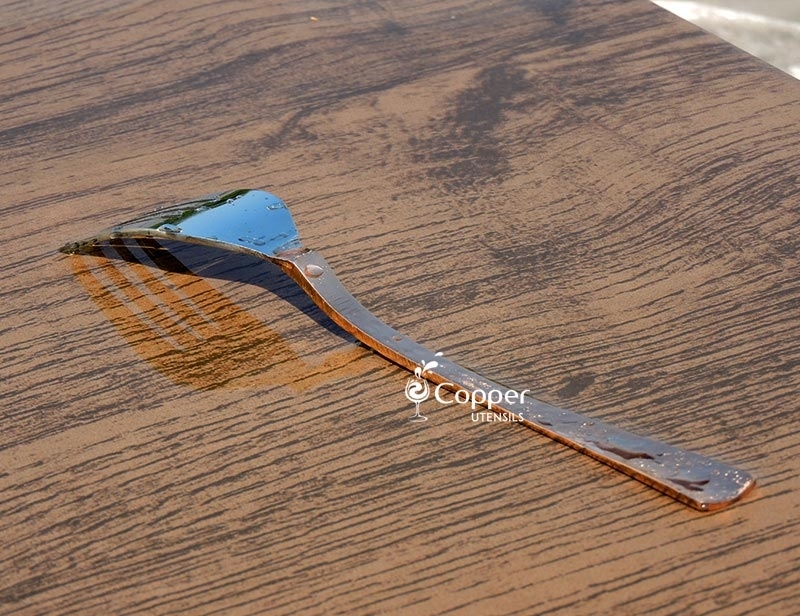 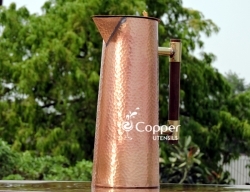 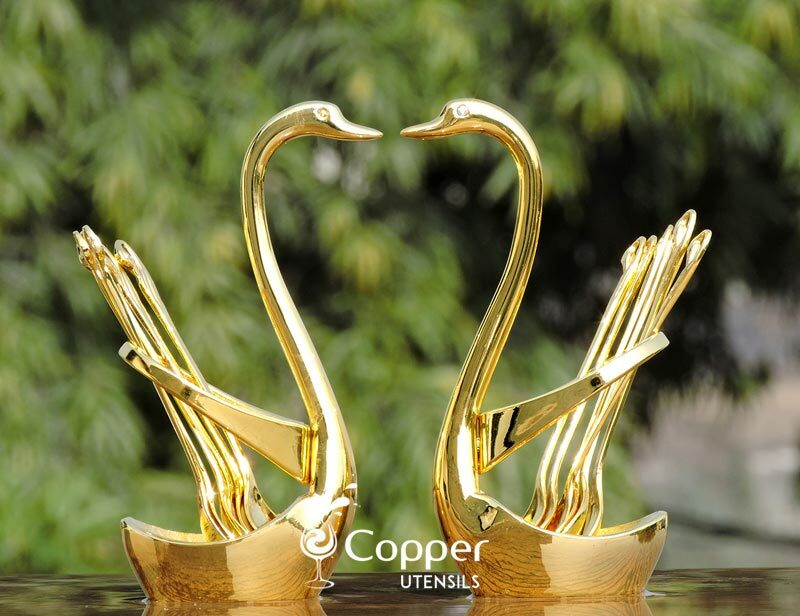 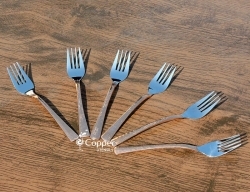 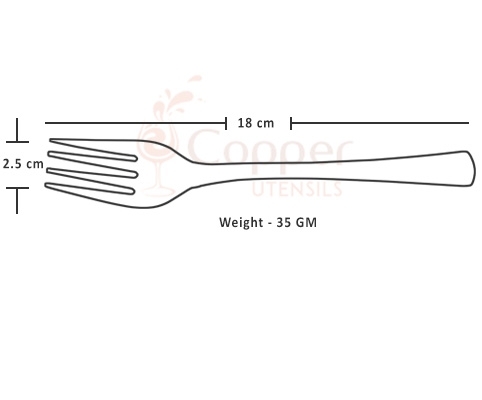 At copper utensils online we believe in serving you in the best possible way and following that legacy we have crafted this stainless steel copper plated fork for you. 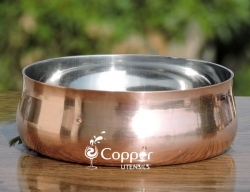 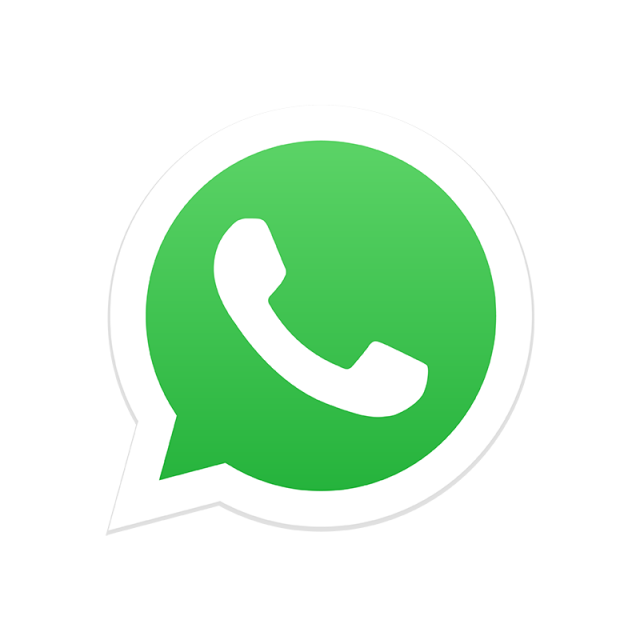 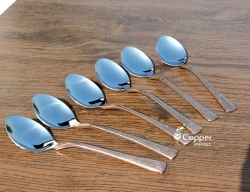 It is made from high-quality stainless steel which will neither rust nor corrode with time. 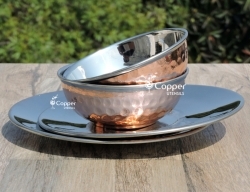 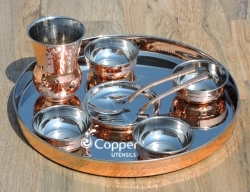 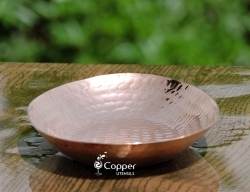 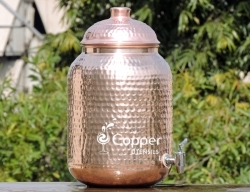 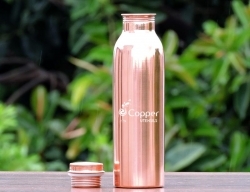 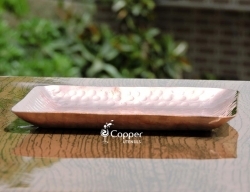 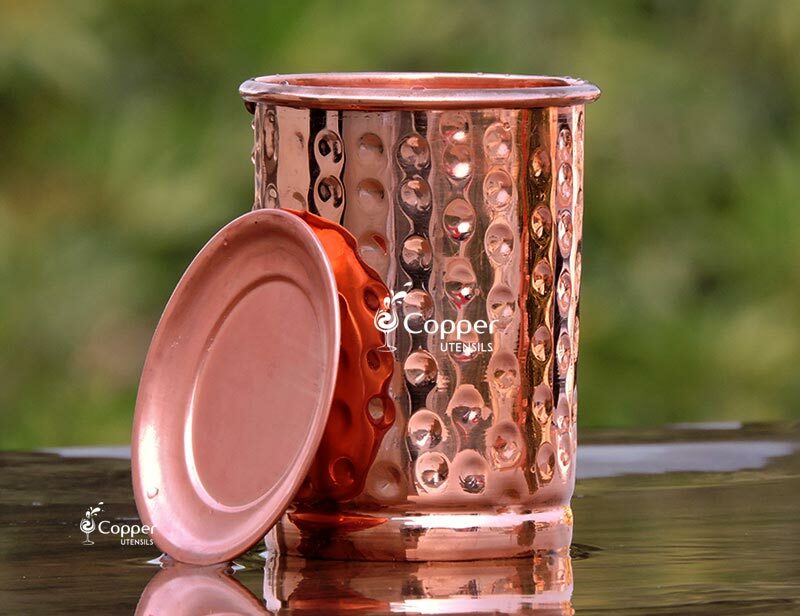 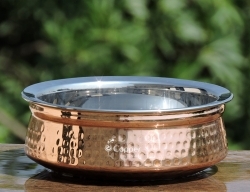 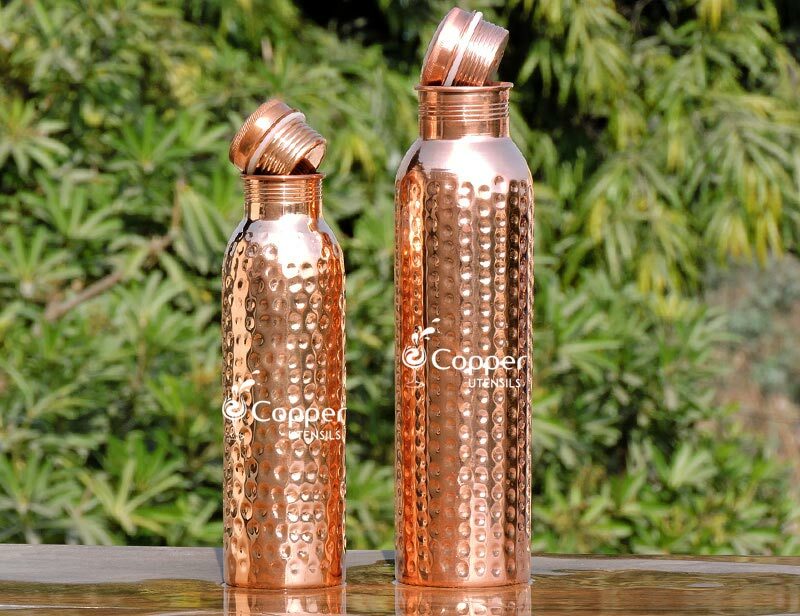 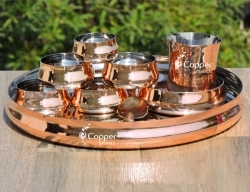 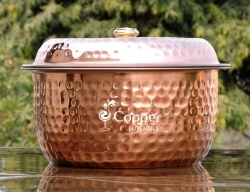 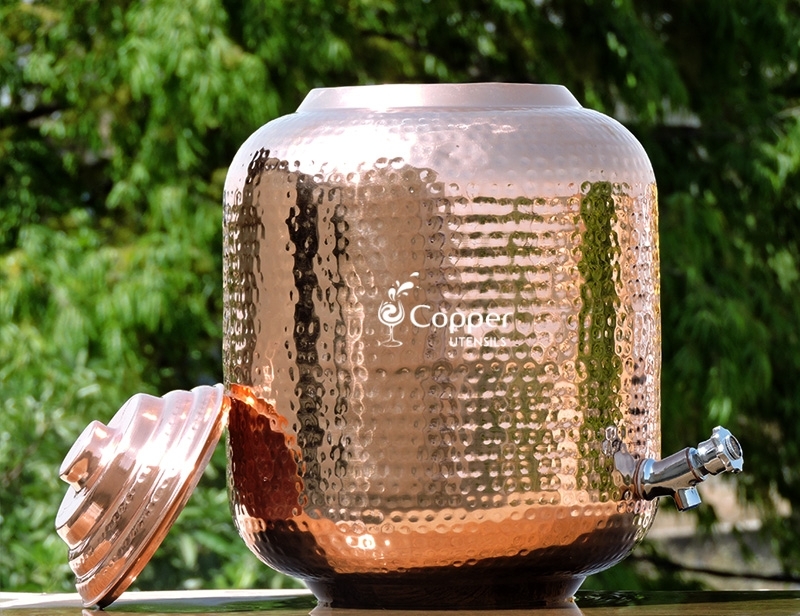 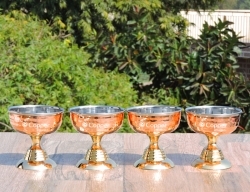 The copper plating adds a modern touch to its aesthetic value. 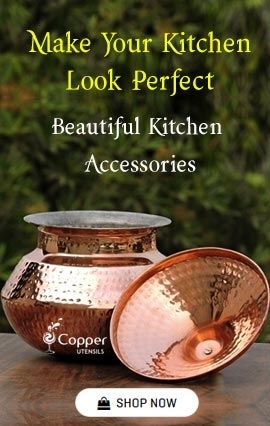 Make it a part of your dining experience and get ready to get a bucket full of compliments.